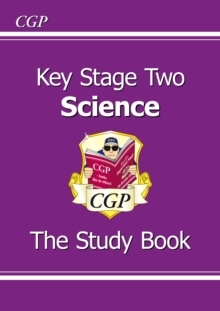 This CGP book is an ideal way to prepare for Level 2 Maths Functional Skills! 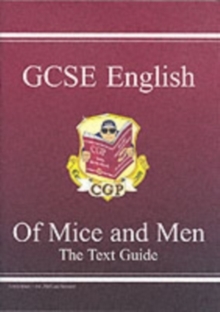 It's fully up to date for the latest tests, and covers all exam boards, including City & Guilds and Pearson. 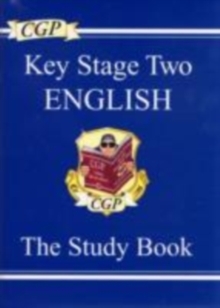 Each topic is clearly explained with straightforward notes, tips and worked examples. 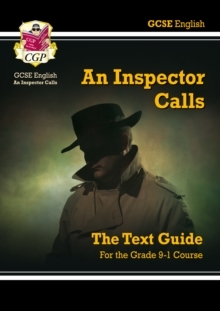 There are also practice questions throughout the book, plus plenty of test style questions (with answers) to help you prepare for the real thing. 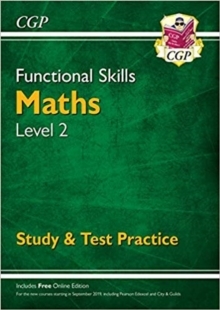 CGP Functional Skills Maths Books for Entry Level 3 (9781847628732) and Level 1 (9781847628718) are also available.